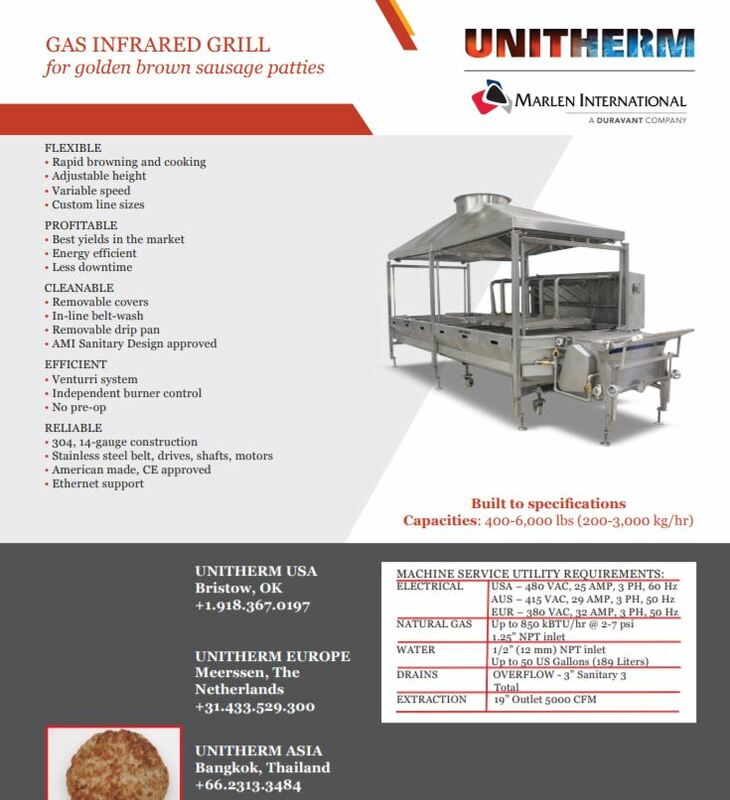 Our Medium Infrared Cooker is the largest machine in the infrared line. 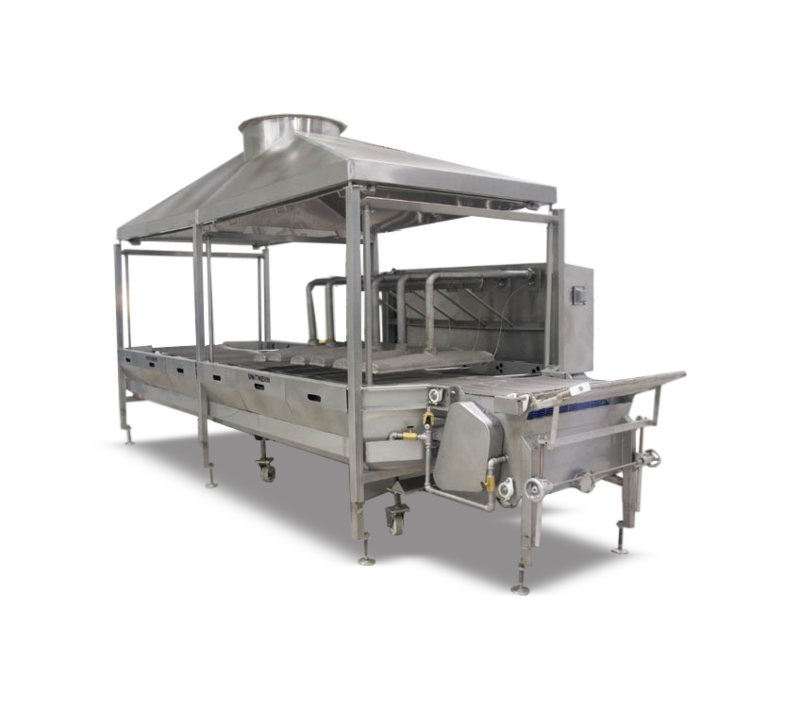 With a 6,000 lbs/hour capacity, this cooker offers high throughput while still maintaining yields of up to 94% in a process that takes only 90 seconds. The standard Medium Infrared Cooker comes with 2.5 bays. Other configurations are available and can be custom-built to specifications.